When you weren’t looking, home catering suddenly got a whole lot more professional. 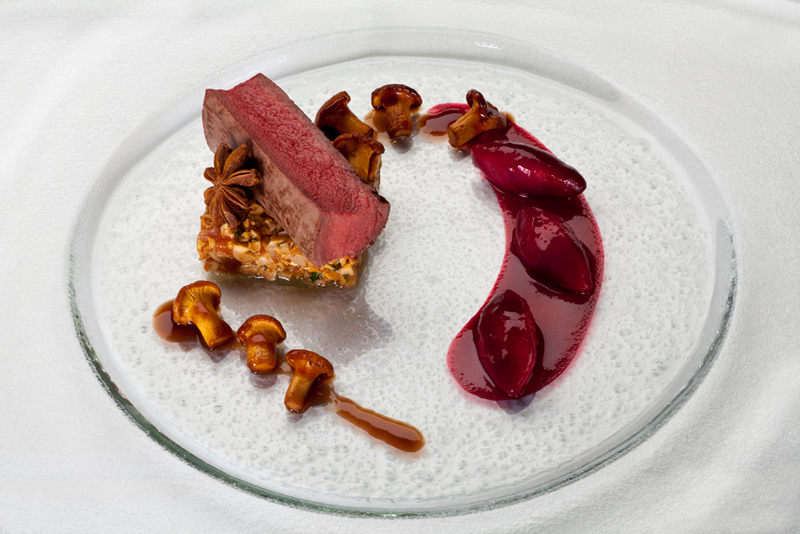 Pre-plated, molecular, French bistro style…you name it, they’ll do it! Breaking free from stodgy plating and uninspired menus, home caterers today are a cool new breed of culinary school graduates who’ve done their time in professional kitchens but prefer the flexibility that whipping up a feast an order has to offer. Encouraging more people to eat out at home are gourmet caterers and 2014 is likely to see a lot more chefs and customers opting for home catering, with a serving of modern gastronomy on the side. 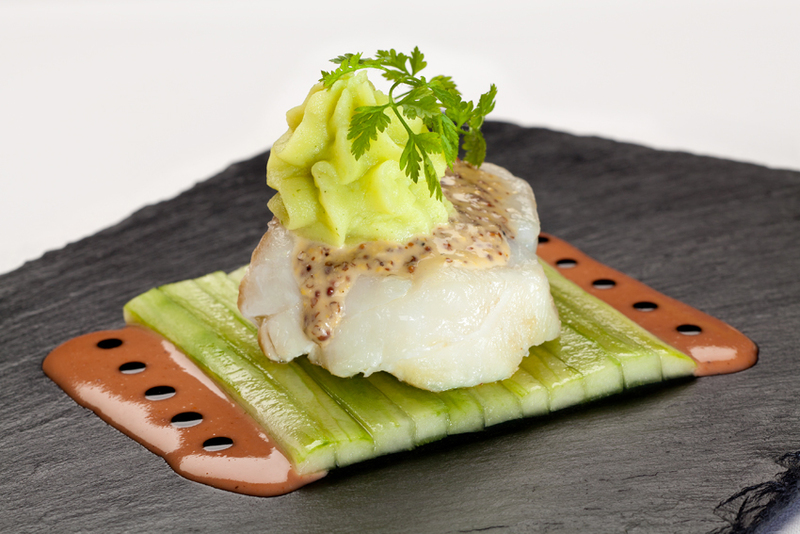 Haute Cuisine – sea bass sitting on top of shaved slices of cucumbers is styled to perfection! We love fish tacos and this recipe with pineapple salsa uses basic ingredients to create a stunner of a dish.